This post was sponsored on behalf of TracFone Wireless and One2One Network. All opinions stated are my own. When I first graduated from college, I spent a month going on interviews in search of my first job. I actually enjoyed going on interviews, and was offered every job, sometimes during the interview. 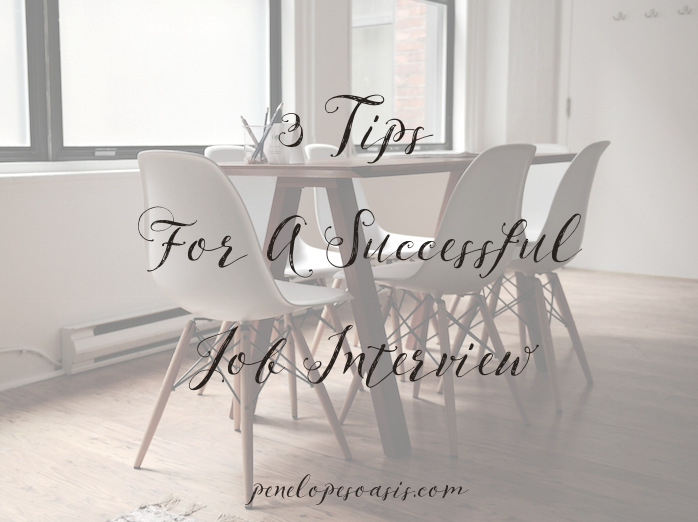 I credit my success with advice from a mentor who taught me the basics of being a great interviewee- one that potential employers want to see as an employee in their office every day. It would be wonderful if women everywhere were trained with information to succeed. Dress For Success is an organization that helps disadvantaged women build successful careers, and TracFone has co-launched a cause marketing campaign in partnership with Dress for Success to help provide women across the country with the skills and tools they need to enter into and thrive in the workplace. Through the Success is Calling™ campaign, during the month of April at Walmart, TracFone will donate 20% of its handset sales, up to $525,000, to Dress for Success. Anyone can help make a difference is by going to Walmart or Walmart.com to purchase a TracFone device during April. TracFone is a well-known no-contract cell phone service provider with nationwide coverage, an extremely affordable way to own and use a cell phone, with talk, text and data starting as low as $19.99 for 90 days, and no overages or hidden fees, and with the added incentive of helping the Success is Calling™ campaign, it’s a great time to head to Walmart to check TracFone out. 1. Dress for the job you want…a more conservative version of it. If you show up at an interview dressed in a questionable fashion (when you want to make a good impression), the interviewer may wonder how much more casually or inappropriately you dress on a normal day. If it’s a job in fashion or a creative/artistic field and you think trendy or casual is good, still err on the side of caution and save quirky fashions or comfortable outfits for another time. No one will hire you if you look like you may cause drama in the office or turn off clients. 2. Start off on the right foot: be early. Be 5-10 minutes early so you can sit and relax and gather your thoughts before you are called in. Potential employers notice. When they introduce themselves, have a hand ready for a handshake, and say “No problems at all” when they ask (they always do) how traffic was getting there. They don’t really want to hear any details about your drive, this is polite small talk. Having a knack for pleasant chatter is a great characteristic (practice “interviewing” with friends if that will help you feel calmer and more comfortable) but let the interviewer steer the conversation during the interview. 3. Research the company beforehand, so when the interviewer asks “Do you have any questions?”, have at least one that shows you have interest in and knowledge about the company. Ask a question specifically about the company that implies you are looking to grow within it, such as “Do you typically promote from within for xyz?” or “In this position, will I be better off …. ?” It puts your interviewer in the mindset that you have already been hired, and s/he is now a helping you succeed in the new position. Have any interview tips of your own? Share it on Twitter using the hashtag #SucccesisCalling and you’ll be entered to win a phone call to talk career advice with the one and only Vanessa Williams! Rules can be found here. Great interview skills are just as important as a great résumé. TracFone will provide women who complete the Success is Calling™ program with a new smartphone and one year of airtime to support them as they prepare to enter the workplace, to aid in job-readiness, instill confidence, and assist budget conscious consumers who are seeking to unlock their career potential. All great advice. I interview a lot of people and I have to say the biggest fault they have is not doing any research before coming in for an interview. It doesn’t take much effort to look a company or a position up on the internet. Good to hear that Tracfone is donating to Dress for Success! Very good cause! These are really great tips! Interviews make me really nervous. It helps me relax a lot to feel like I’m prepared. Researching the company ahead of time would be a great way for me to feel knowledgable. 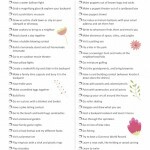 Great tips for interviews! My husband has been looking for a new job recently, and has been doing so much research on the companies he’s interviewing with. It will all pay off soon, I’m sure!